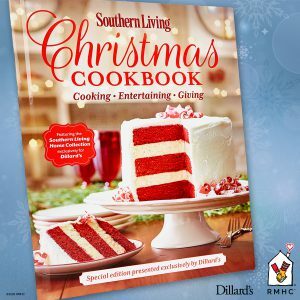 Ronald McDonald House Charities of Alabama is thrilled to partner once again with Dillard’s by offering a special custom edition of the Southern Living Christmas Cookbook to benefit RMHC. This exclusive, hardbound cookbook is filled with more than a hundred recipes and dozens of decoration ideas for Christmas plus seasonal gatherings. This “can’t miss” cookbook is available for only $10 on Dillards.com and in all Dillard’s locations nationwide. 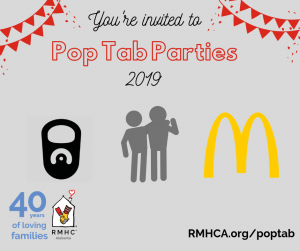 Proceeds from the sale of the cookbooks will benefit Ronald McDonald Houses operated by RMHC Chapters in Dillard’s markets. This is a great holiday gift idea — perfect for any hostess, the chef in your family and any holiday-lovin’ friends!